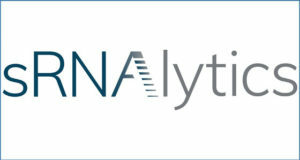 A new Targeted RNA Sequencing Market report provides in-depth analysis of parent market trends, macro-economic indicators and governing factors along with market attractiveness as per segments. The report also maps the qualitative impact of various market factors on market segments and geographies. 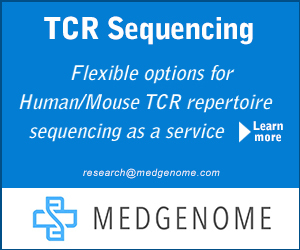 Targeted RNAseq is increasingly the method of choice for researchers studying the transcriptome. The clinical potential of RNAs as disease and treatment markers is fueling advances in RNA analysis methods. 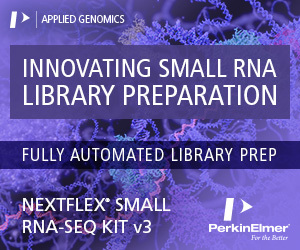 It offers numerous advantages over gene expression arrays as it is compatible with difficult samples such as formalin-fixed paraffin embedded (FFPE) tissue, requires a low input of 10ng of total RNA or 20 – 100ng of FFPE RNA. It can also be applied to any species, even if reference sequencing is not available. 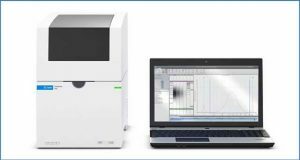 Broader dynamic range enables more sensitive and accurate measurement of gene expression and a better value often delivering advantages at a comparable or lower price per sample than many arrays which are costlier in comparison to these. 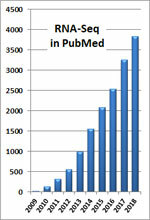 But as RNA sequencing data accumulates, and researchers compare findings, standardization has become a major issue. To assess RNA sequence performance across laboratories, the U.S. Food and Drug Administration has coordinated the international Sequencing Quality Control (SEQC) project. The findings offer guidance for interpreting data, such as being cautious about using RNAseq for absolute quantitation. 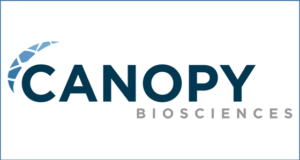 AmpliSeq stands as a very sensitive and cost-effective approach for very large scale gene expression analysis and mRNA marker screening with high accuracy. Due to rapid technological development, researchers working in the field of functional genomics have been provided a tool that enables them to perform a detailed investigation of practically any transcriptome. Free from many limitations of DNA microarray-based methods, RNAseq opens the way to analyze transcriptome at a scale and resolution that were unattainable just a few years ago. As sequencing costs drop and personal sequencers are introduced to the market, RNAseq has become not only popular but also, frequently, an indispensable analytical tool. Therefore, it can be expected that new RNAseq applications will be developed by growing next-generation sequencing users community to support transcriptome oriented studies. Some of the players in the targeted RNA sequencing market are Agilent Technologies Inc., Douglas Scientific, Life Technologies, Illumina, Inc., Omicia, Inc., Roche Holdings AG, Thermo Fisher Scientific, Inc. Qiagen Diagnostics, Zoetis Genetics. There have been several mergers and acquisitions observed recently in this industry; signaling consolidations are key to retain a competitive edge. 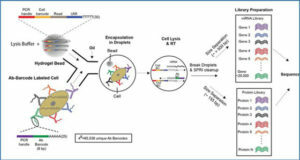 Specialty companies are rapidly emerging in the targeted RNA sequencing technology and are likely to shape the future of this market in the coming years. Regionally, the market is segmented into North America, Europe, Asia-Pacific, Latin America and the Middle East and Africa. 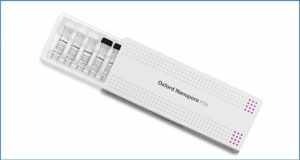 North America followed by Europe dominates the global targeted RNA sequencing market, due to rising government support towards research and development. Asia is expected to witness high growth targeted RNA sequencing due to rising investment in India and China on research and development.